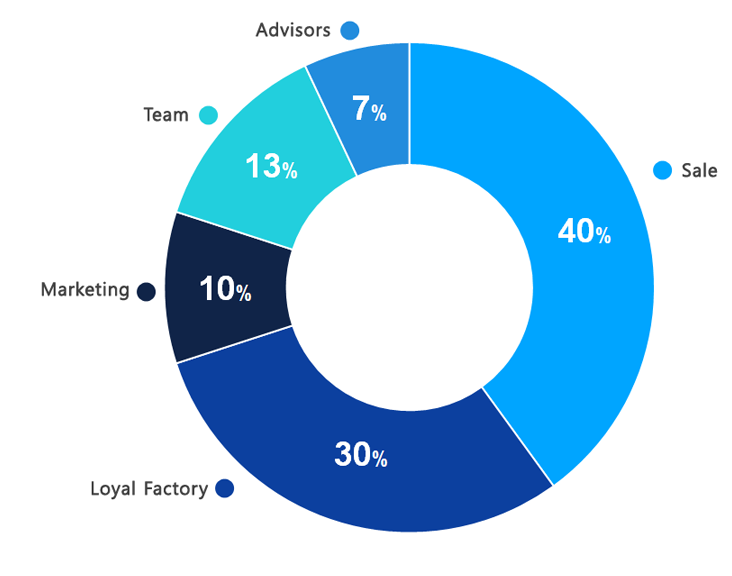 Smathium is a blockchain-based loyalty platform aiming to solve the key challenges facing traditional loyalty programs. A decentralized Application (dApp) where all businesses can create their own loyalty reward programs powered by a single token. A single united loyalty point system in small on/off-line retails around the globe involving everyday life. Cafe, restaurants, grocery store, and even shopping mall. Smathium aims to bridge various brands by building a multi-business loyalty reward platform that is open to all types of businesses. 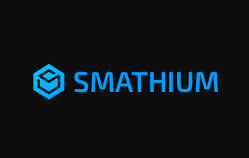 As a unified medium of exchange between users and brands, Smathium token can be used for transactions across all businesses registered on our platform and can be traded in exchanges. 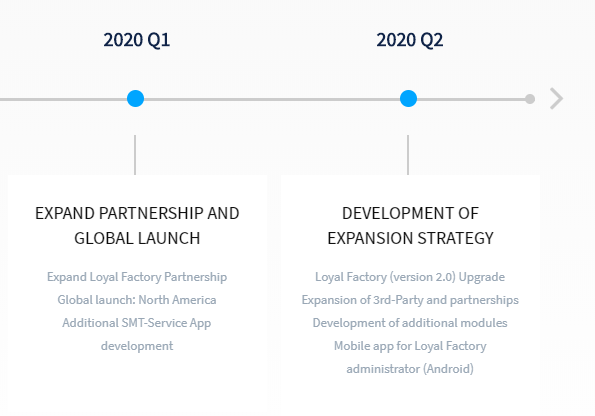 Moreover, Smathium is creating an additional feature where brands can connect their existing loyalty programs to a blockchain network. Do not attract interest from customers.